In addition to our wide range of heating systems, Surner can provide you with air conditioning systems for your comfort in hot weather. 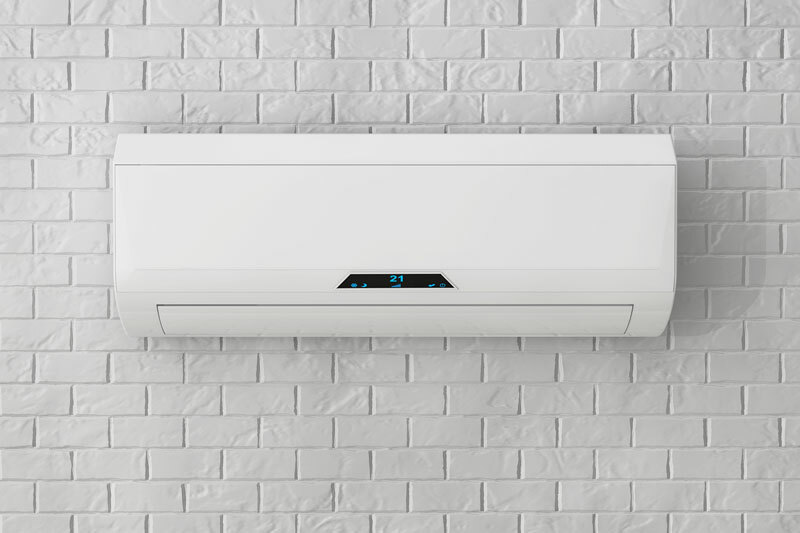 Whether it be an add-on unit to your existing heating system or a new “mini-split” system, we’ll handle all facets of specifying and installing the system, ensuring your comfort year-round with an efficient, economical system. Contact us online or call our office to request service or an installation quote. Ideal for homes with existing ductwork, central A/C delivers total home cooling throughout your home. If you already have ductwork in place for your heating system, central air can be half the cost compared to adding it to a home without ductwork. 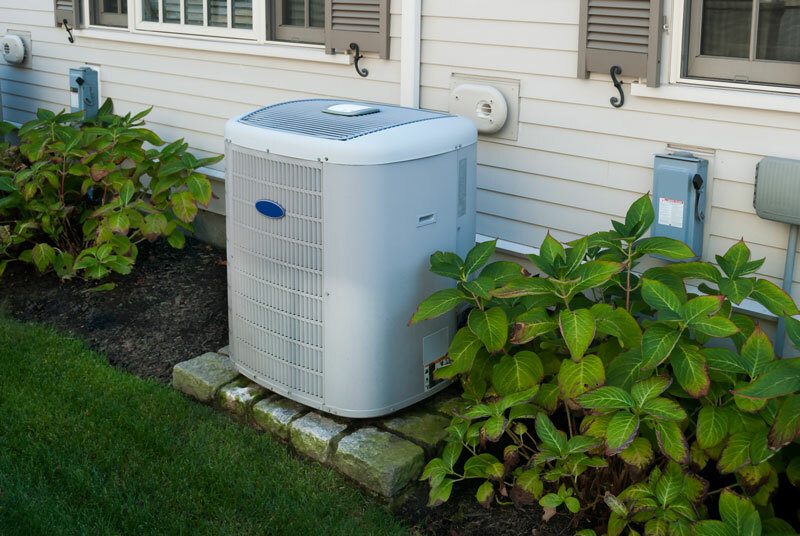 Contact the cooling experts at Surner to help you find the best air conditioner for your home today!